Air Zimbabwe is IOSA (IATA Operational Safety Audits) certified, ensuring that regulatory requirements and the industry’s best practices are adhered to, boasting a proud legacy of safety. Believing in the strength of great partnerships, the airline is a member of the International Air Transport Association, and has been a member of the African Airlines Association since 1981. Air Zimbabwe focuses on providing world-class service by putting its passengers first and striving to make the entire customer experience a positive one. Zimbabwe is a destination with unique landscapes and a country rich in culture and heritage. Air Zimbabwe is the flag carrier of Zimbabwe with its primary goal set on delivering Zimbabwean hospitality in the skies. The heritage of Zimbabwe is woven into the fabric of the pilots and customer service. 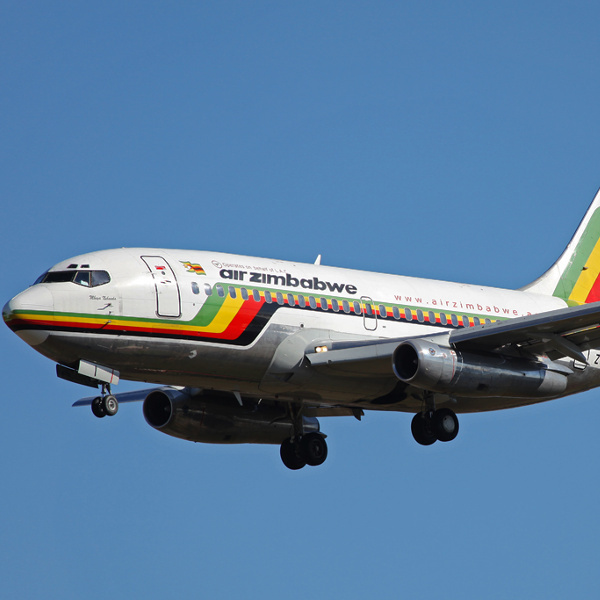 Air Zimbabwe has been operating since 1967 and has gone through several changes over the years, from being called Air Rhodesia Corporation and Air Zimbabwe Rhodesia in 1978, to finally Air Zimbabwe in 1980, coinciding with the Republic of Zimbabwe’s newly-acquired independence. Book Air Zimbabwe flights to Harare, Blantyre, Victoria Falls and other exciting places! Passengers of Air Zimbabwe are allowed cabin baggage of up to 8kg. Each piece must not exceed dimensions of 51cm x 20cm x 38cm. 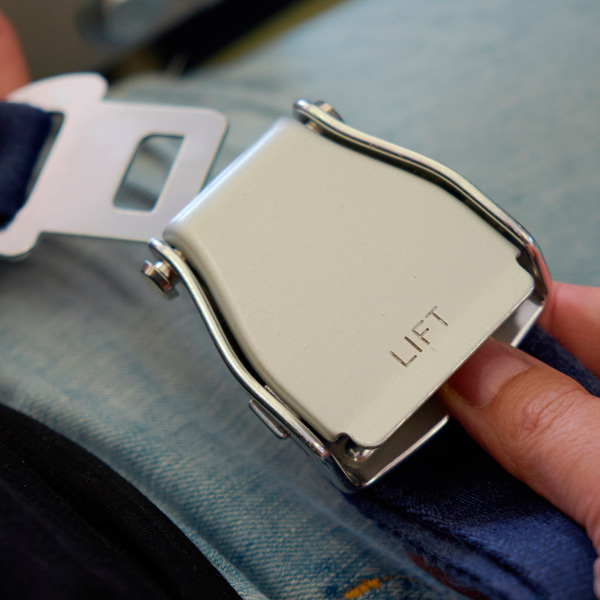 For domestic flights, checked luggage may not exceed 2 pieces with a combined weight of up to 20kg for Economy Class, and 30kg for Business Class. 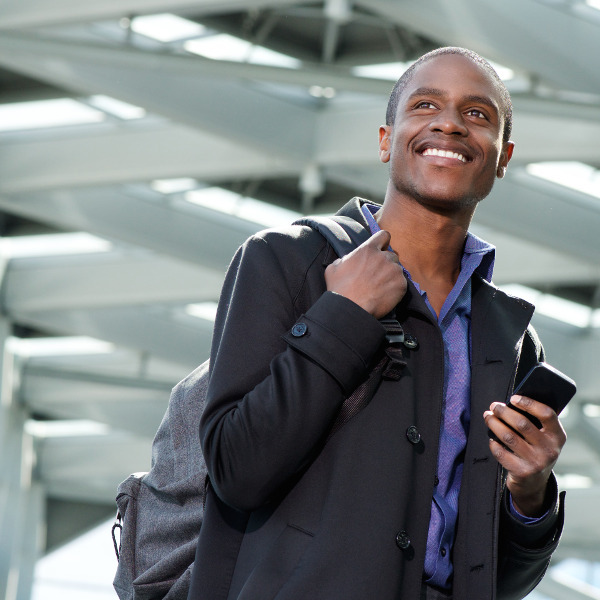 Passengers are required to confirm their return booking within 72 hours of flight departure. This can be done by contacting the airline. Failure to confirm will result in cancellation of your reservation. Air Zimbabwe only offers passengers two options: Economy or Business Class travel. Please note that Air Zimbabwe only provides Business Class on international flights while domestic routes are on Economy Class. The airline currently services the domestic destinations of Harare, Bulawayo, Victoria Falls and Kariba. As well as the regional destinations of Johannesburg and Lusaka. Air Zimbabwe holds a fleet of 8 airlines comprised of Boeings and Airbuses. The airline is based at its hub at Robert Gabriel Mugabe International Airport that services over 10 countries across Africa, Europe and Asia.